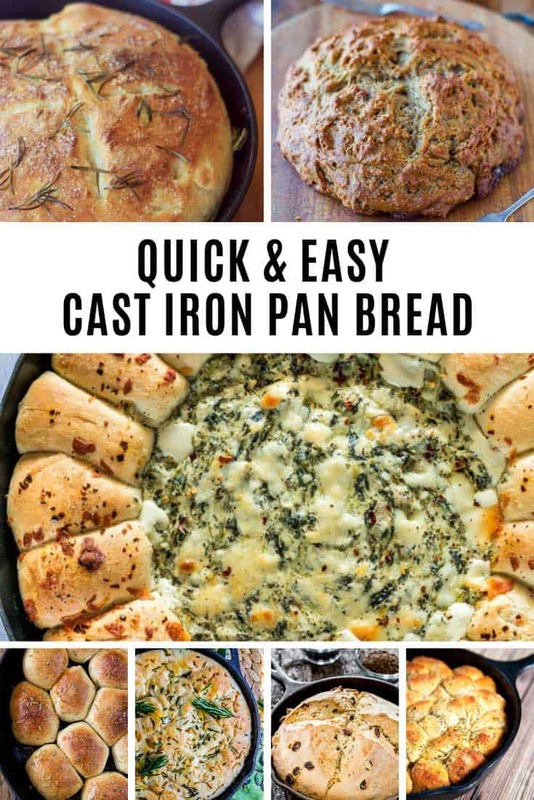 Today we’re going to show you 12 super simple ways you can make droolworthy bread right there in your cast iron skillet with no kneading! Because who has time for that right? 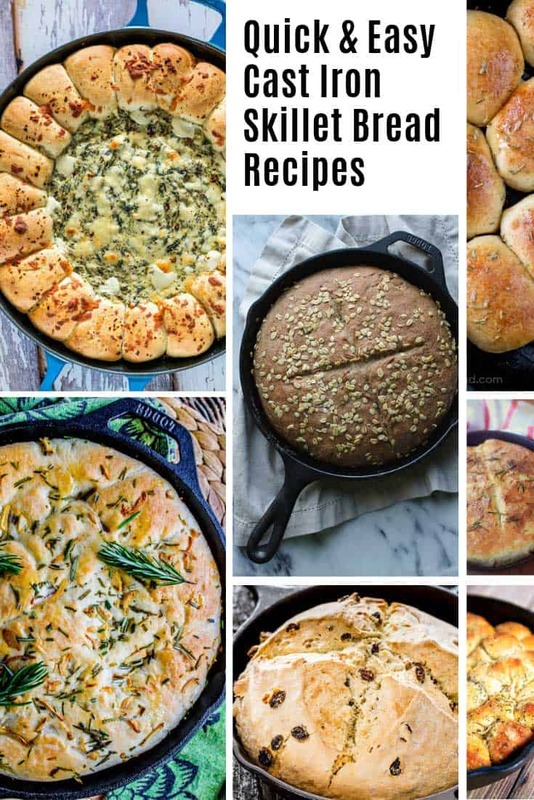 If baking your own bread strikes fear into your heart then fear no more, because today we’ve got 12 of the best cast iron skillet bread recipes. 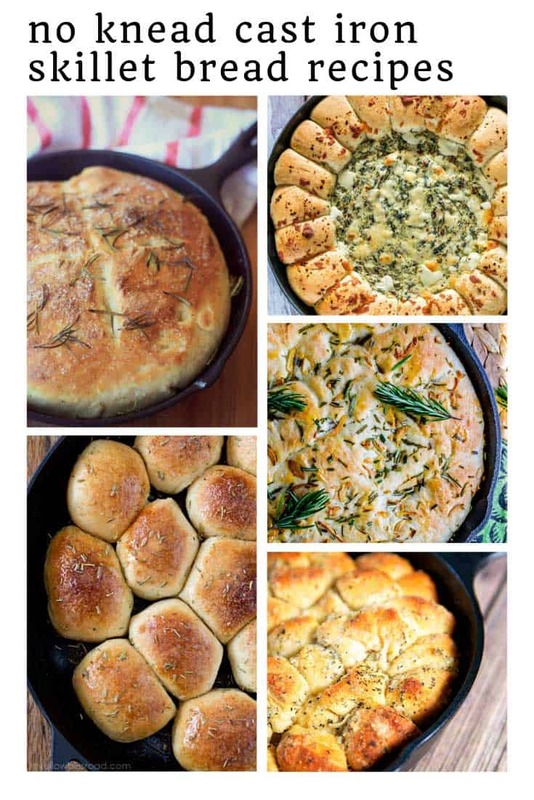 Seriously these recipes are super easy and you don’t even need to knead the dough! 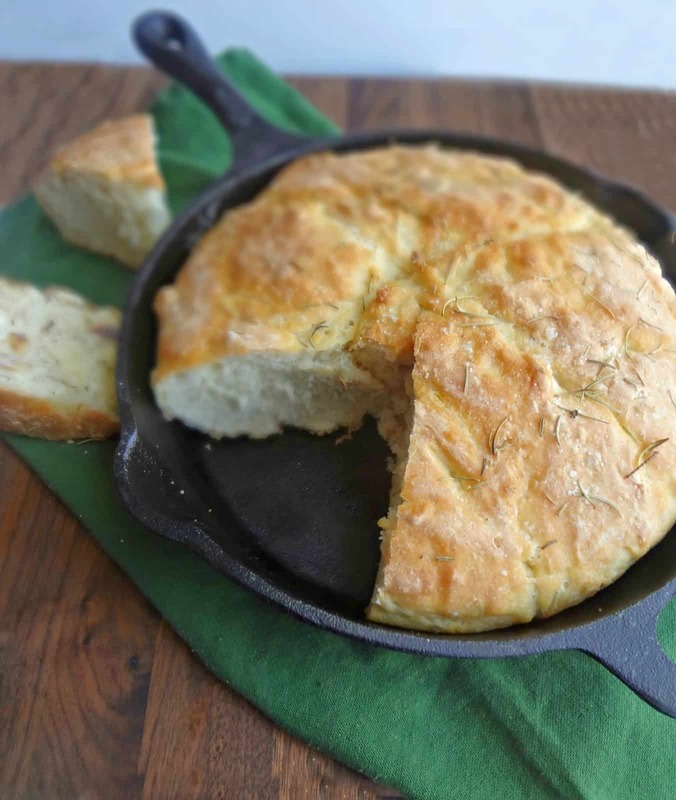 We’ve got everything from Rosemary Parmesan skillet bread and wholewheat bread to Garlic Parmesan and even an Irish Soda loaf! 12. 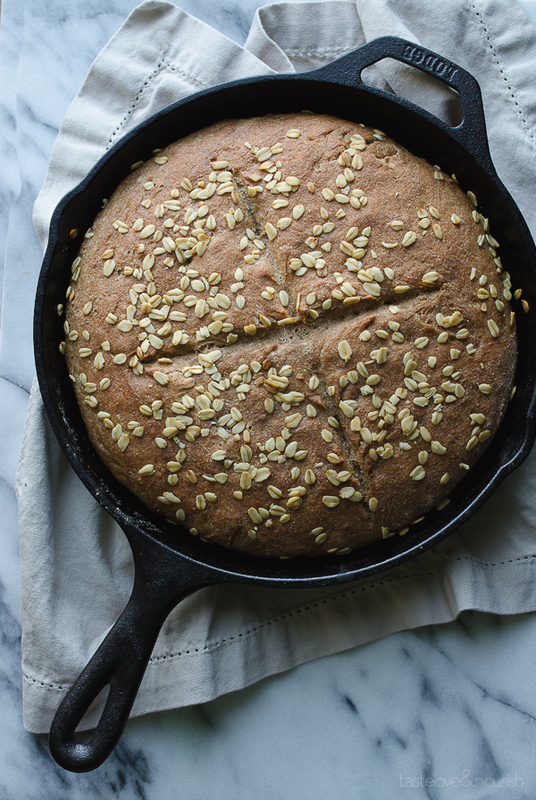 This is the EASIEST no-knead skillet bread recipe. You won’t get your counters or hands messy! 11. 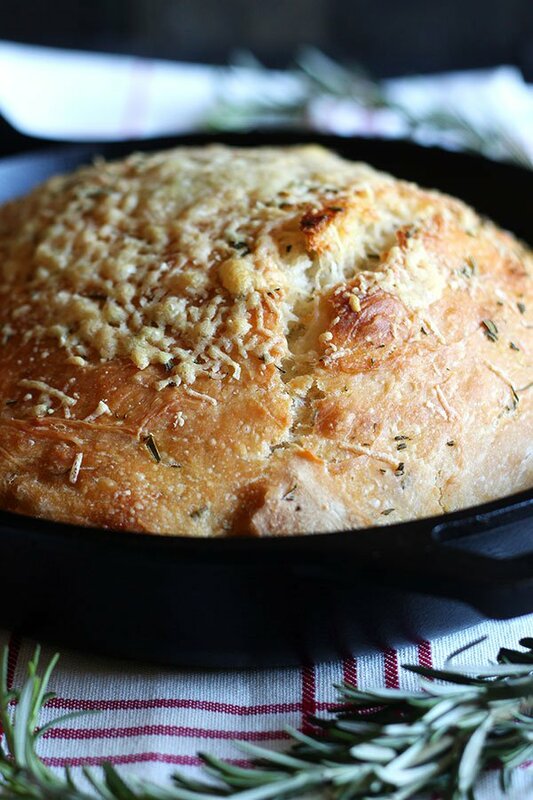 This homemade dough comes together in a matter of minutes, and the bread has a crispy cheesy crust! 10. 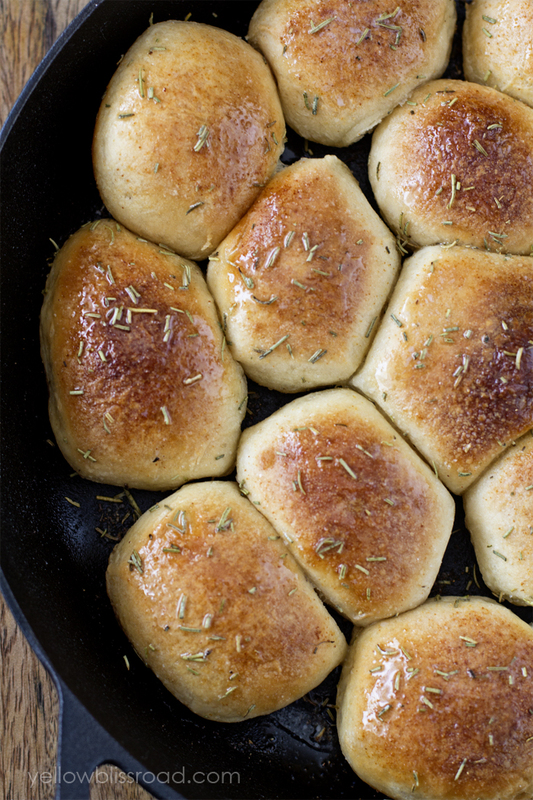 Smells so good you can practically taste it with a beautifully crunchy crust. And it’s whole wheat too! 9. 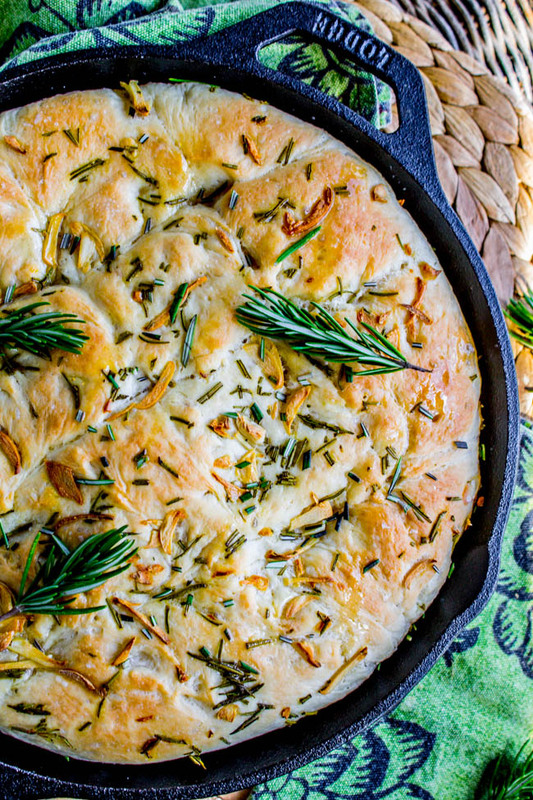 Fresh garlic and rosemary and an unreal crust. 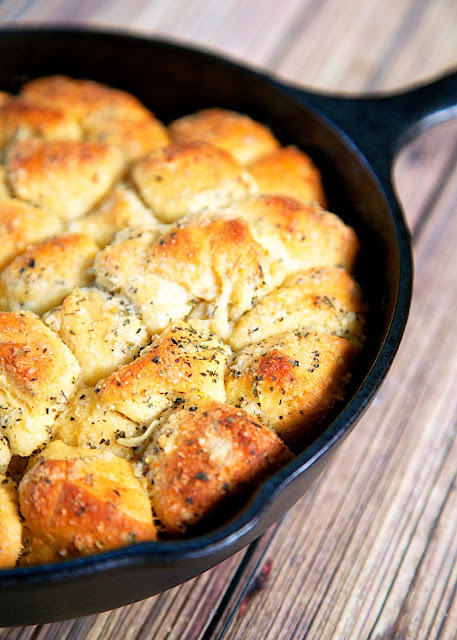 You’ll want to make this for dinner EVERY night! 8. Just the bread you need for a sophisticated grilled cheese sandwich! 7. 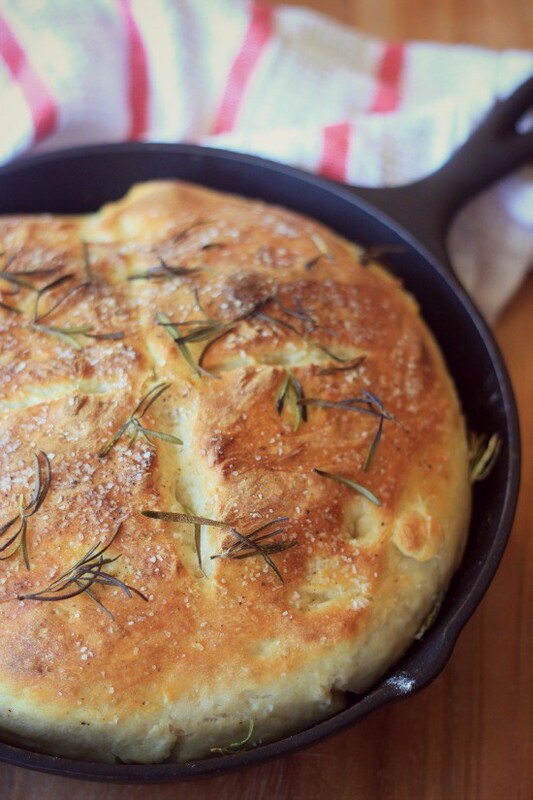 Fresh, warm no-knead bread in less than 30 minutes. Life doesn’t get any better than that right? 6. 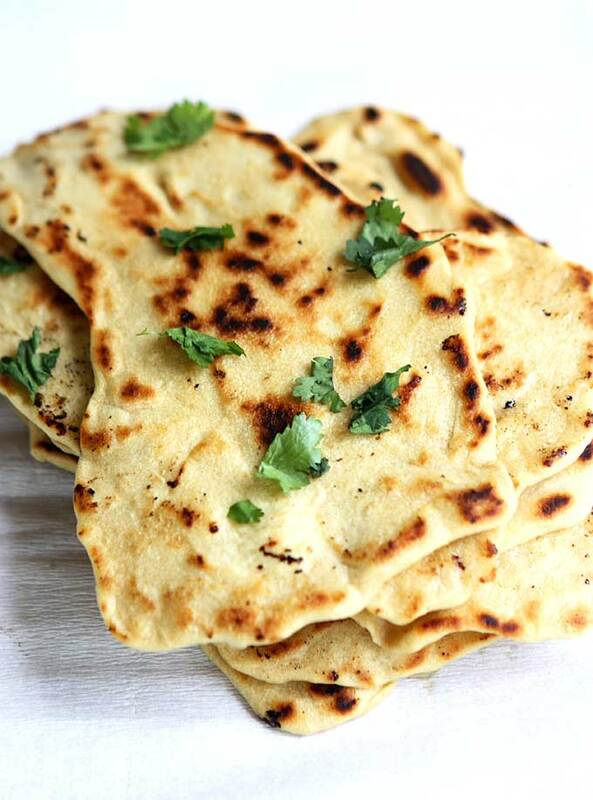 This no yeast skillet bread is the perfect way to start making Indian food at home. 5. 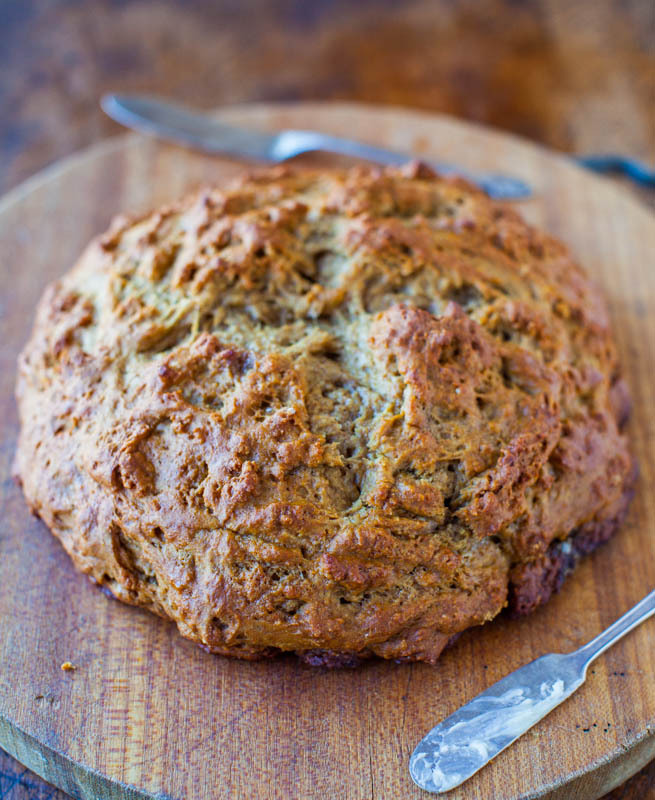 A SUPER easy sweet bread made with just six ingredients! 4. Oh my goodness! 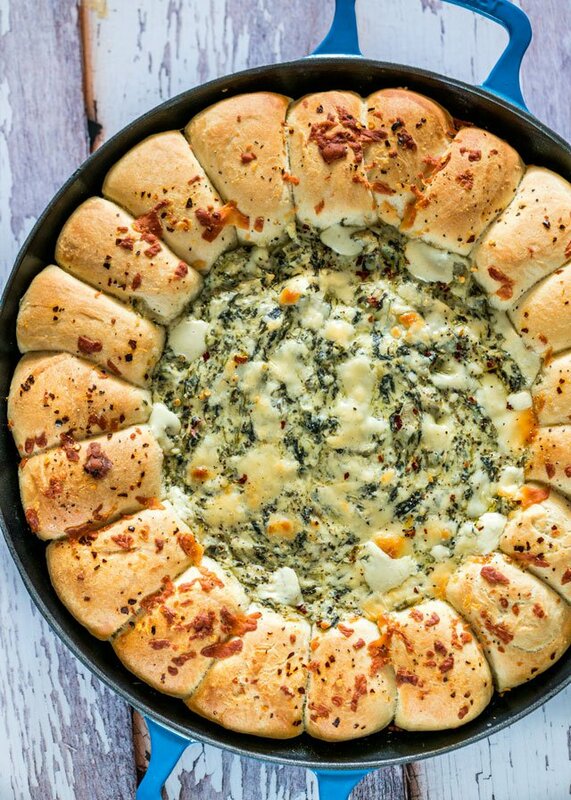 Pasta dinners will never be the same again! 3. 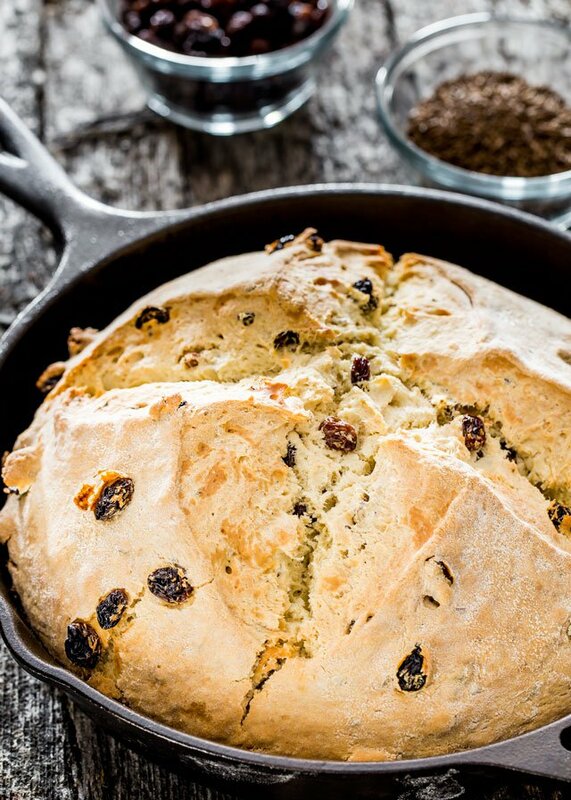 A rustic, and mild sweet, quick bread with all the luck of the Irish! 2. Warm and fluffy and the PERFECT friend to a savory soup! 1. 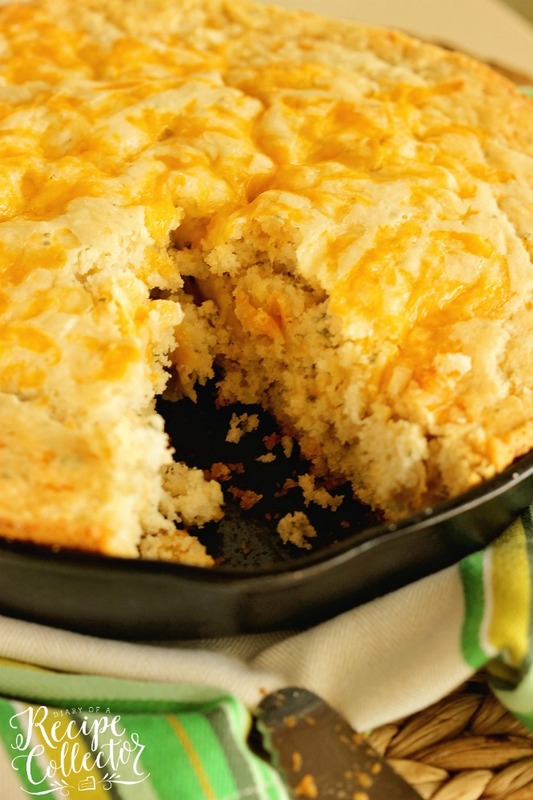 Simple gooey cheesy goodness surrounded by bread rolls, all baked in one skillet. Your guests will be AMAZED!